Decorating and remodeling spaces can cause big headaches since this cost a lot of money. This is mostly the concern of most people here in Alberta. However, before they start doing the simple remodeling, they consider their budget first. This is how wise are the people here in this place. But considering a budget could guide them and help them focus on their home investment. 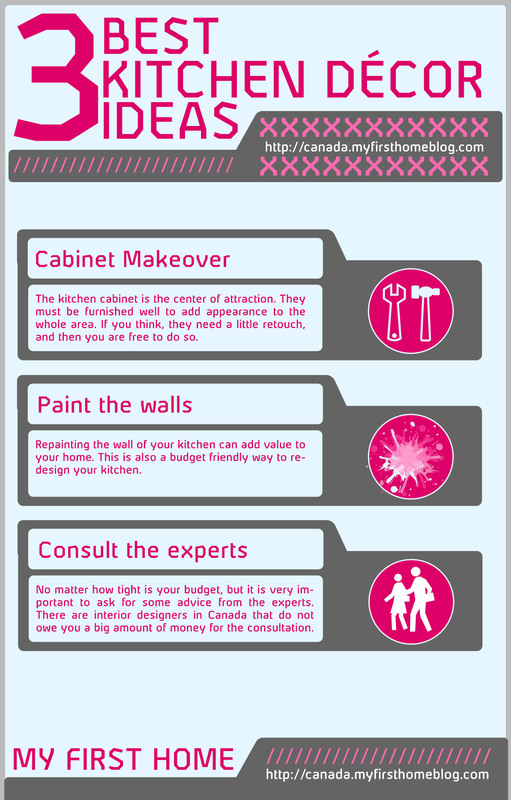 The most important part of the home that needs proper maintenance for them is their kitchen. This area must always be cleaned since this is the area in which most people prepare delicious food for the family that could nourish their body. If the kitchen needs a little touch up, these people compiled several kitchen decor ideas on how to enhance the appearance of their kitchen. Even though you are not from Alberta, Canada but these ideas can be applied to everybody.